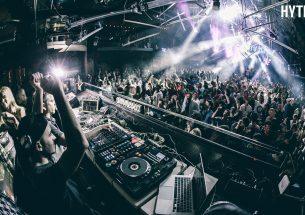 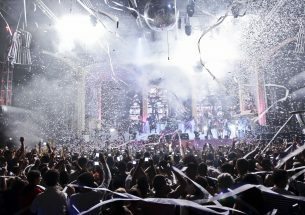 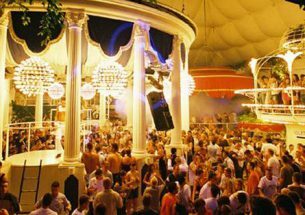 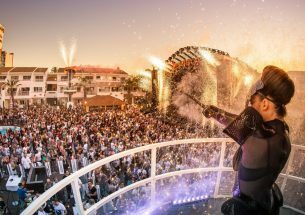 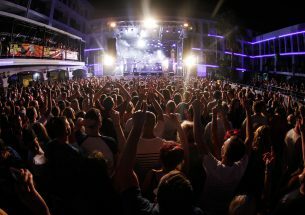  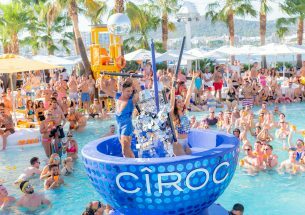 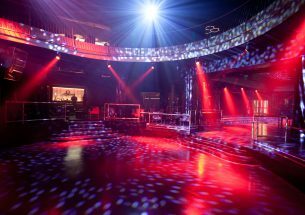 It might come as a surprise to see Sven Väth and co. turn up at the pearly gates of Ushuaïa Ibiza— it’s not the crew’s usual hangout — but special occasions require special venues and so it makes sense that Papa Sven would make a beeline for Playa d’en Bossa’s open-air acropolis to usher in Cocoon’s momentous 20th year. 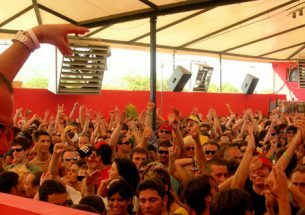 Taking place on Saturday 25 May, Cocoon 20 will celebrate two decades of Cocoon’s pioneering musical efforts on Ibiza and across the world, all in the form of an alfresco clubbing fest led by the label’s main man. 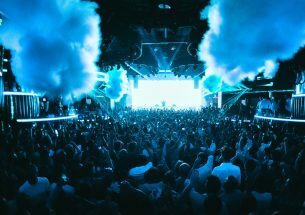 Cocoon has been a dominating influence on Ibiza since its inception, thanks to Sven Väth’s impressive vision and a dedication to the party, the music, and the people, above all else. 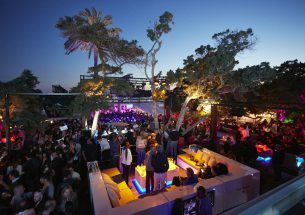 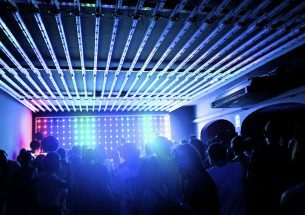  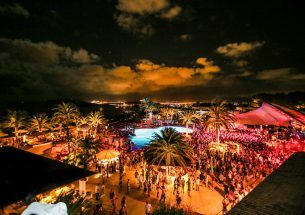 Cocoon is clubbing in its purest form and that makes this particular Ibiza opening party one not to miss. 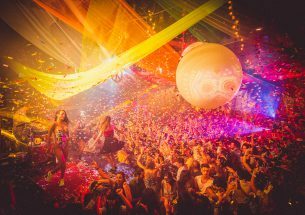 Grab your tickets as soon as possible and let’s all keep our fingers crossed that at some point during the day, Sven jumps out of a cake.